When the surroundings are not in focus or when you feel unable to cope with the people or circumstances around you, be still and ask God for help. God will respond to requests of help by mending emotions with aid from the angels. This is done by being aware of the angels. We surround you and bring you comfort. You must, as a human race, lift the quality of thought to the highest level. When the level of thought is low and miserable, it is generated through the entire world. When it is lifted to a level of joy, it lifts all minds. When you know the teachings of the angels, no ignorance will be left in the soul. You will no longer be afraid or in pain. 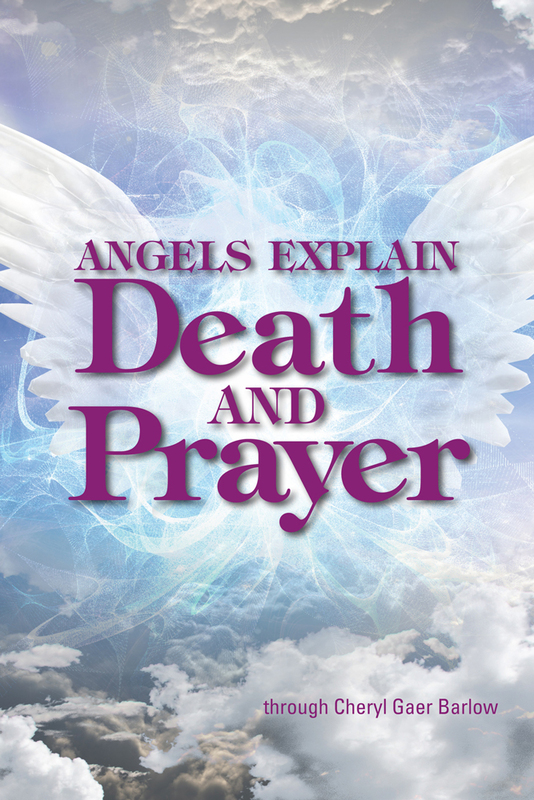 Now is the time to stand with the angels of God and help humankind. It is an indisputable fact that the body dies but the spirit lives on in infinity and eternity. The incomprehensible theories of the death of the body are not valid. The soul is you. You live through eternity to grow toward God. Do not think otherwise, even for a second. Submitted by Anonymous on Wed, 11/20/2013 - 08:24. This book is great information to have now as well as a reference guide for the future.